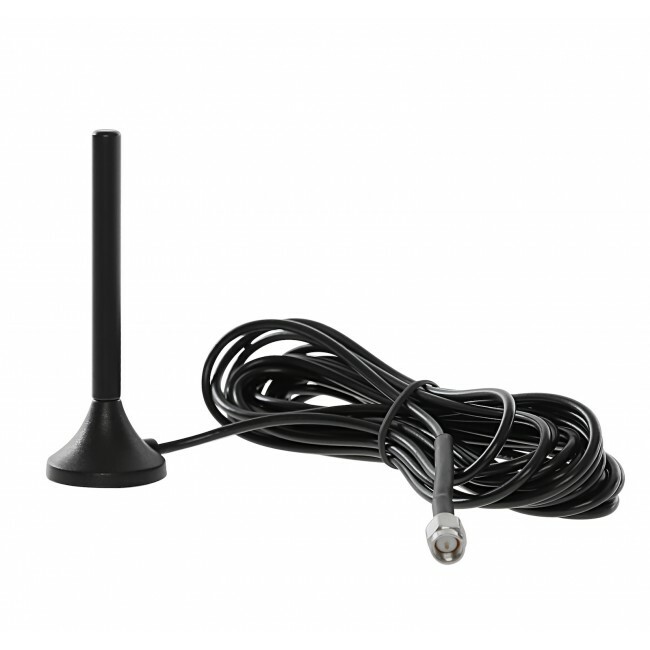 Wilson's best-selling Mini Magnet-Mount Antennas are a low profile, install in seconds, and are easily transferable between vehicles. They are made with rare earth magnets and require a metal ground plane with a minimum diameter of 3.5 inches. 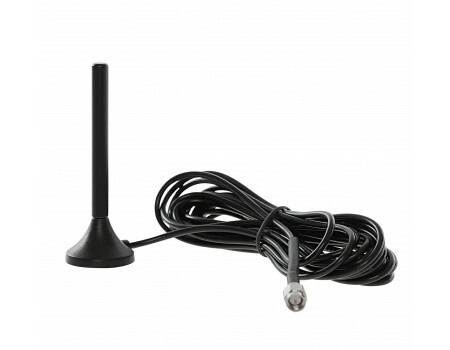 Includes a 10 foot cable with SMA-Male connector.